Locally-owned and owner-operated, CSI will ensure you’re treated like family and always receive the best quality auto repair and service. Our estimators, technicians, and painters collectively have over a half a century of experience. Everyone on our staff keeps both I-CAR and ASE certifications in place and follows continuous rigorous update trainings. Collision Specialists is not a large chain/corporation, so we can pay attention to the details and this makes us unique. Details matter to you and they matter to us. 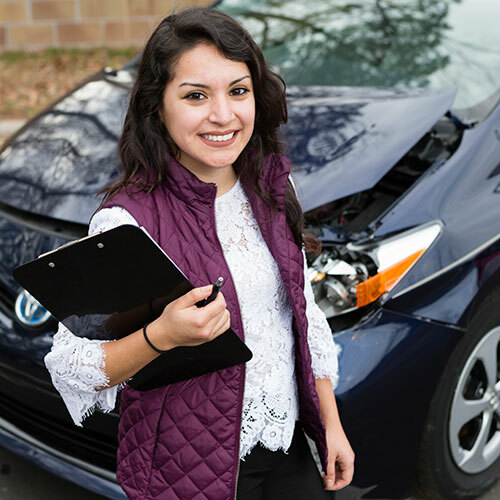 We make sure your vehicle is repaired properly and while we work with any insurance company, we will always work for you first. Born in San Francisco, Curley relocated to NC in 1990 as a member of the 82nd Airborne division in Fort Bragg. 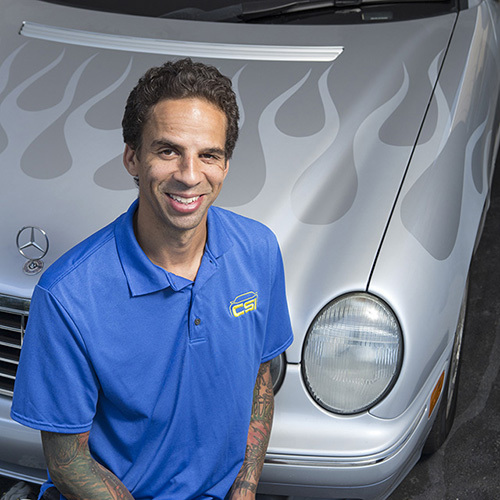 Upon completion of his military service in 1993, he immediately began his collision repair career that included servicing brands like BMW, Mercedes, Porsche, Lexus, Dodge, Toyota, Subaru, Honda, Volkswagen, and many more. Holding an ASE Master Technician and I-CAR platinum certifications, Curley has 23+ years of experience in collision repair and painting. Go 49ers! Raised in Durham (Go Bull City! ), Andrea loves spending time outdoors and painting. She has always loved automobiles and got an opportunity to get an early start in her career. Working in the industry has allowed her to learn so much more than admiring the way cars look. This journey has allowed her to meet many different passionate individuals that influence her to keep going forward. Andrea is always looking for new ideas and making the best out of things. A resident of Chapel Hill (Go Heels! ), Kurt has been guiding the design, formation, and ongoing direction of CSI. 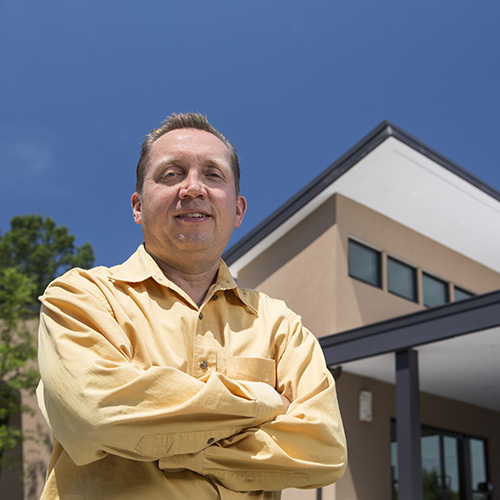 He pulls from his small business expertise and experience as an owner and contractor and continues to design & over see the building of his high performance custom homes in the greater Chapel Hill area. I couldn’t be more happy with the results I got at Collision Specialists. I had a dent in my rear quarter-panel on my BMW E39 from a parking lot mishap. They did such a fantastic repair that the car looked much better after the repair than it did before the dent was made. They even did several other minor repairs for free. The turn-around time was very short. The body-man/owner, Curley, is a perfectionist with decades of experience. He is wholly honest and cares more about doing the job right than making a buck. He is more of an old-world craftsman than a modern-day businessman. He wanted to redo a part of the repair for no charge because he was unhappy with the way it turned out. I thought it was perfect the way it was and could not see what he was talking about. I refused because to me it would have been a waste of time, but to him, it was important. He also communicates very well and is easy to work with.